Start taking classes at Powercore Boxing and Fitness and other studios! Heart rate up, and keep moving. If you have a fight coming up, this class would be what you'd need to make sure you don't get gassed. This class focuses on Mittwork sprints and weight training. There are no upcoming “Power Core Training” classes on this day. 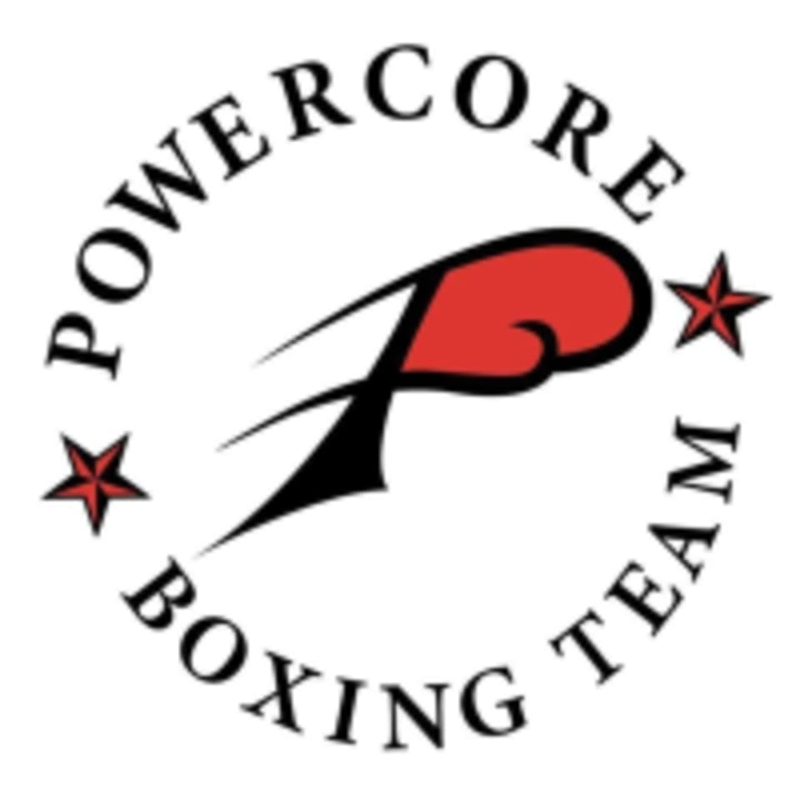 Powercore Boxing and Fitness is located at 2916 Graveley St. in Vancouver, B.C.